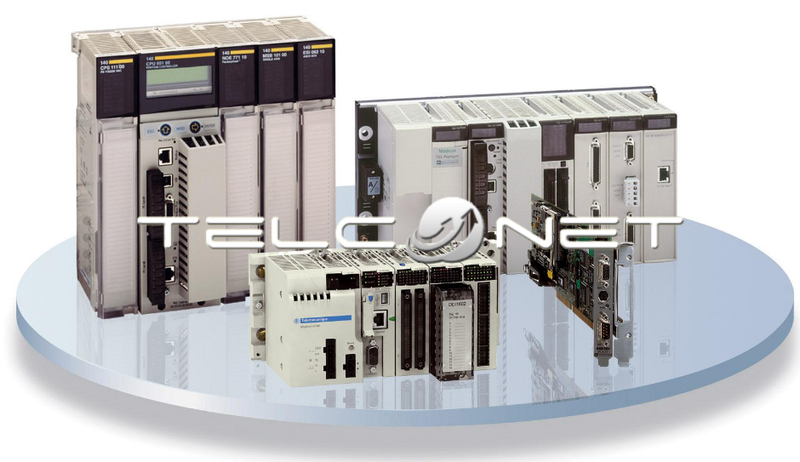 PLC programming Modicon M340, M580 and Quantum. Experience in configuring Modicon M340, M580 and Quantum using Unity Pro software, Schneider Electric software for managing your automation platforms and is used for development and maintenance of applications for PLCs, is a tool “all in one “to configure, program, simulate, debug, and monitor a PLC. PLC integrated solutions with Schneider Electric on different processors, racks and I / O as well as different control networks are developed.